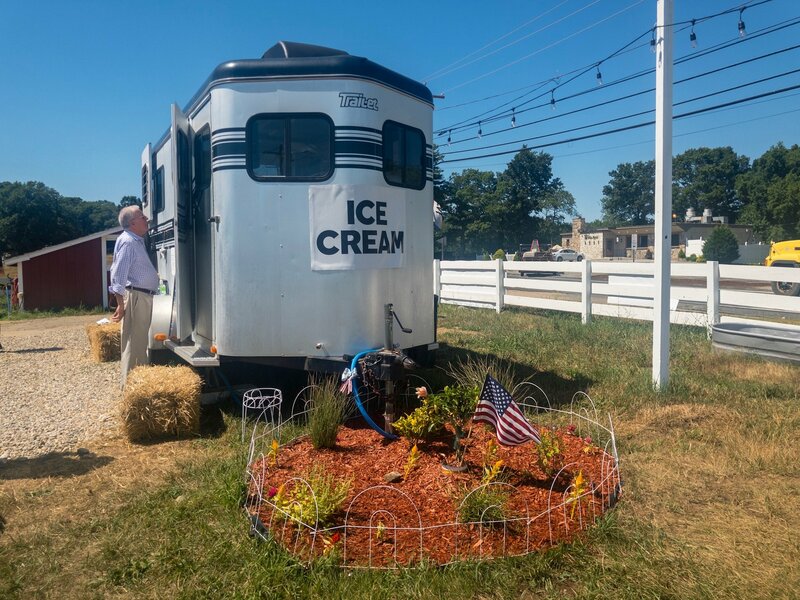 Our family converted a horse trailer into an ice cream trailer! 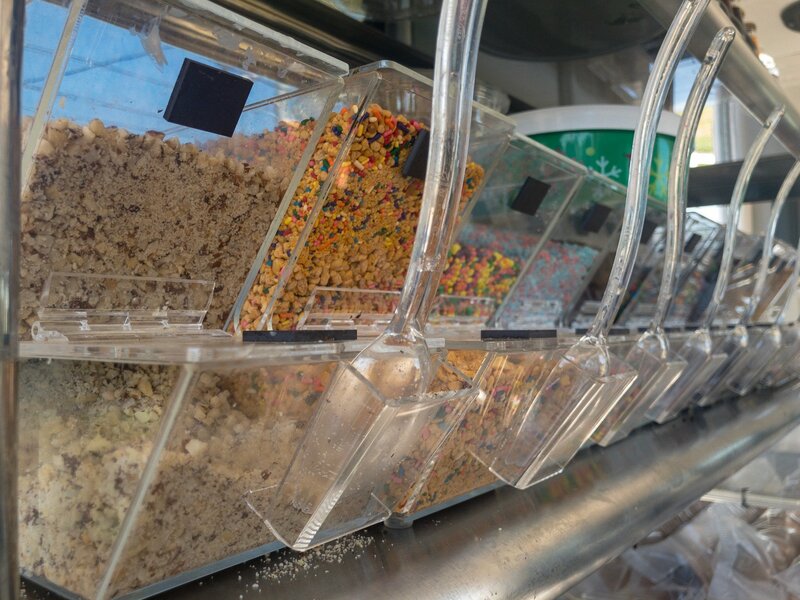 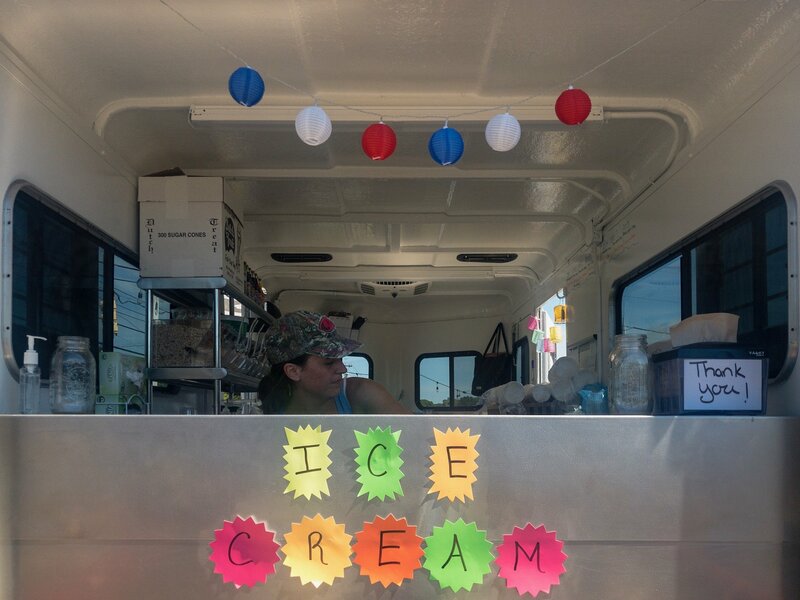 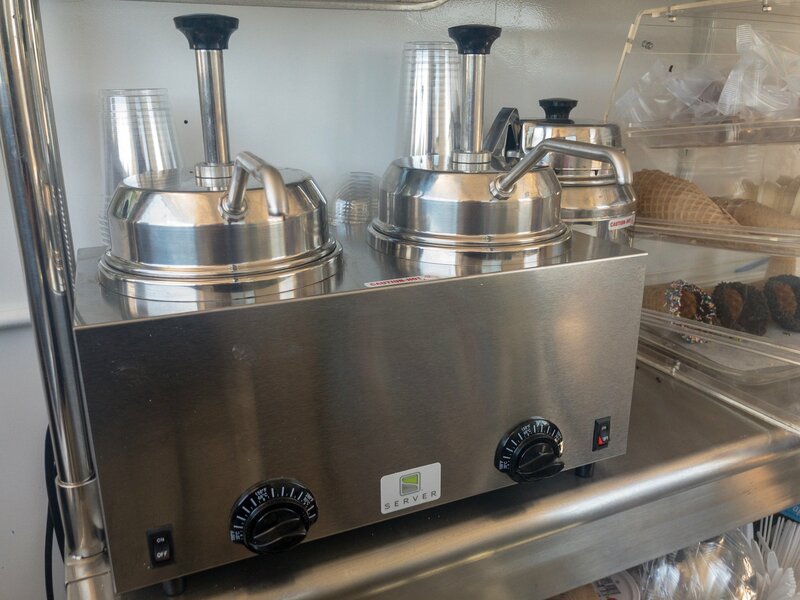 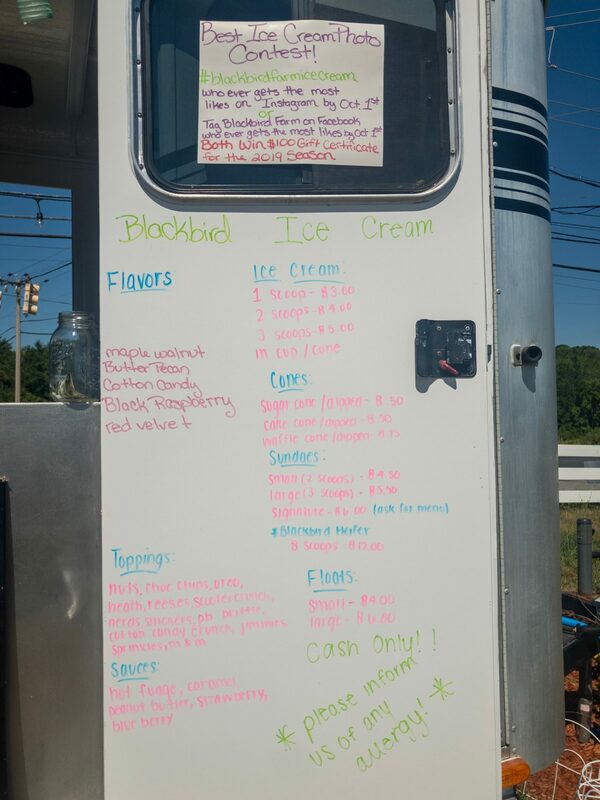 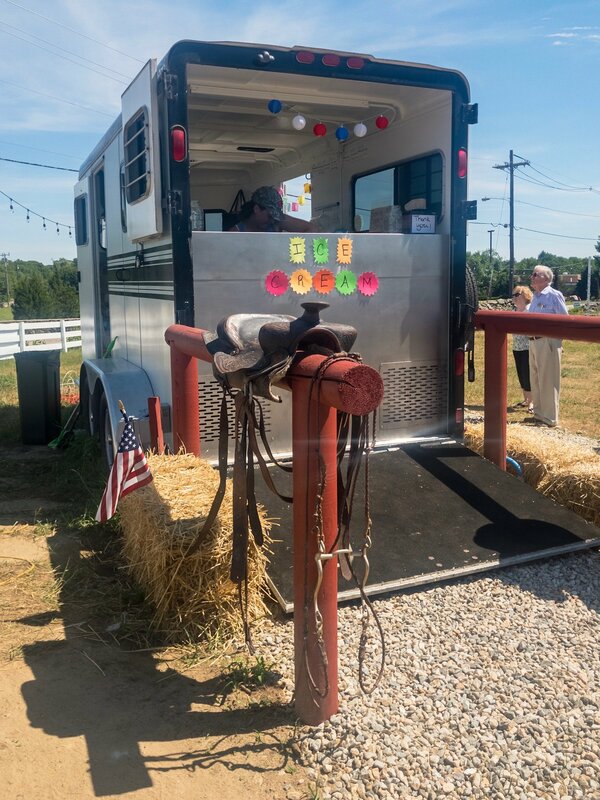 The Moo Moo Ice Cream Trailer is a brand new addition to Blackbird Farm and is the first of its kind in the area. 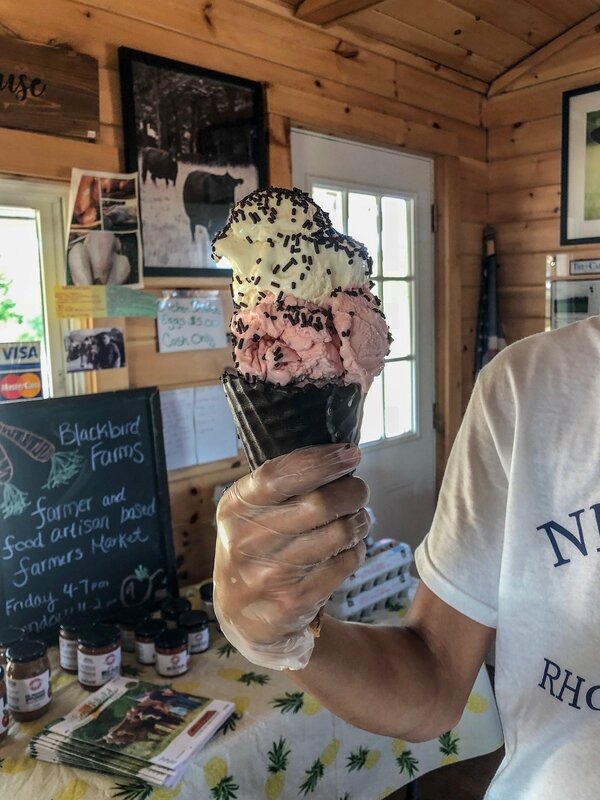 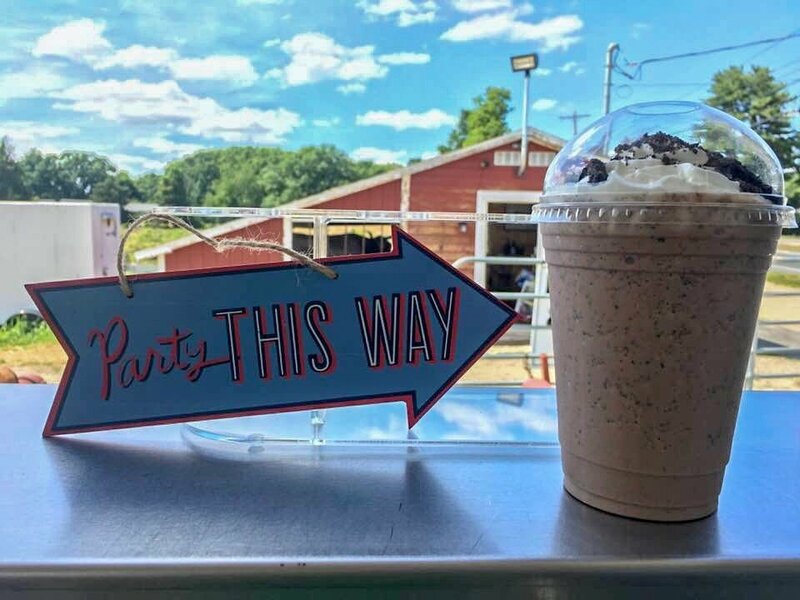 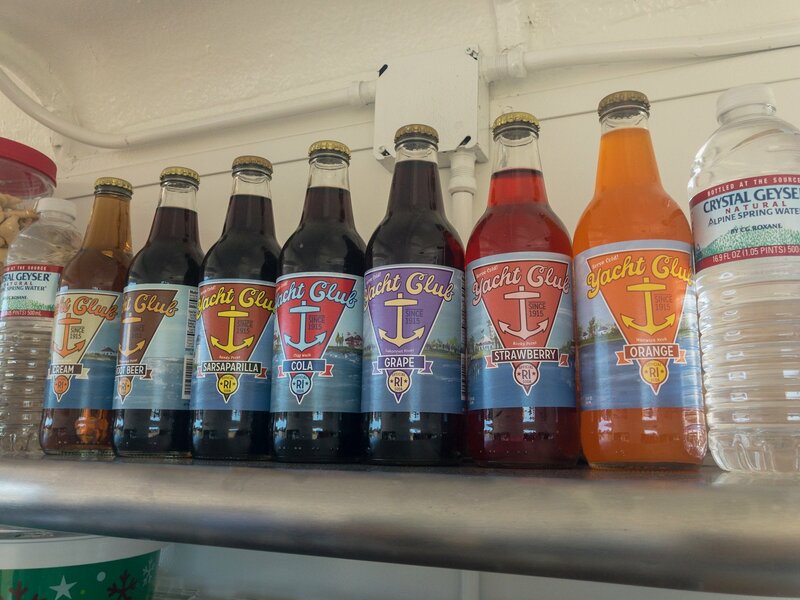 We’re scooping ice cream made with locally produced milk, along with ice cream floats with Yacht Club Soda, milkshakes and sundaes. 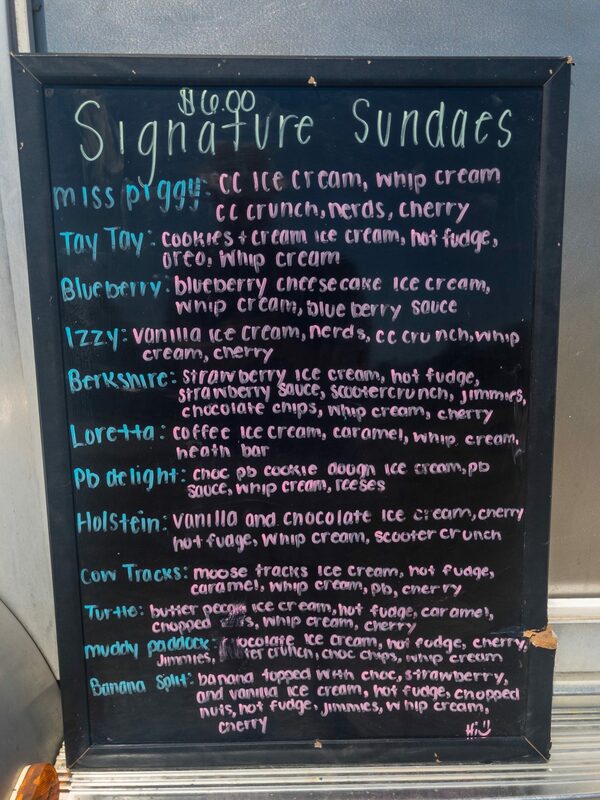 Please take a look at our sample menu photos (menu subject to change). 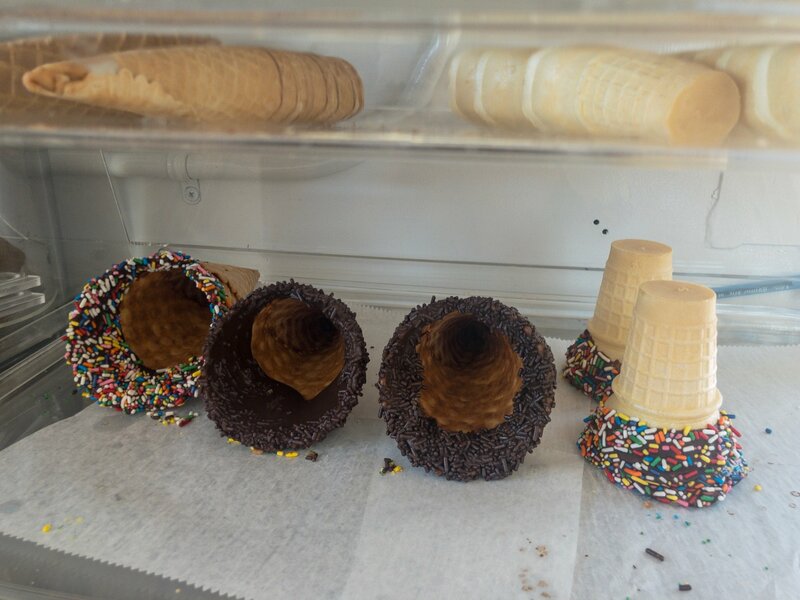 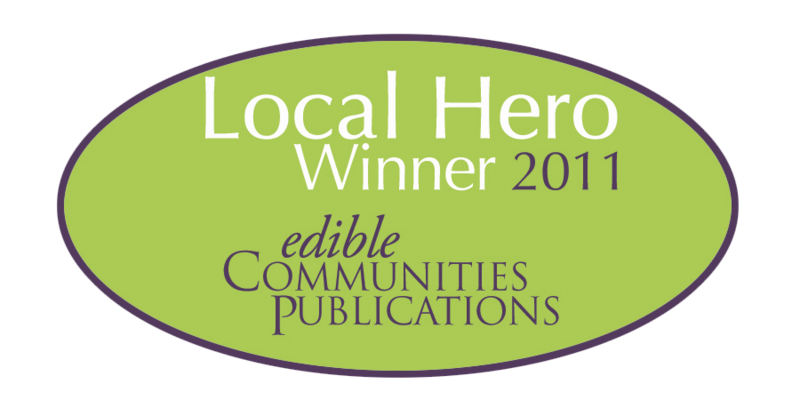 We hope to serve you at Moo Moo Ice Cream soon!